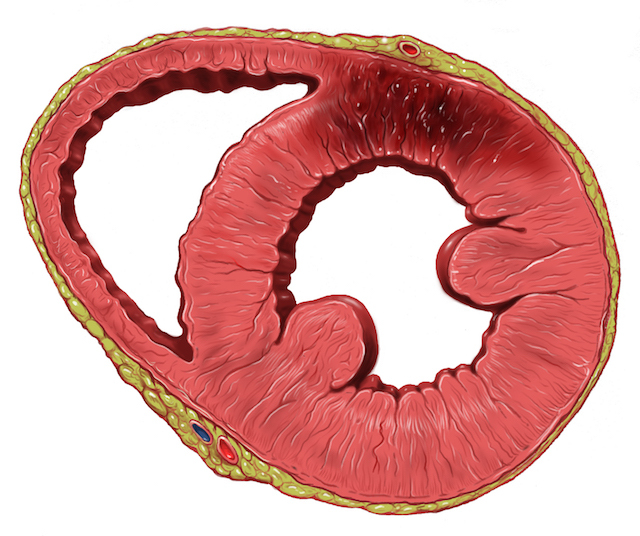 This Acute Coronary Syndrome pathway has been developed to link immediate management of ACS (including thrombolysis and other measures possible at a community hospital) with appropriate transfer for primary/secondary PCI. Our ACS pathway has evolved over the last ten years, with particular attention paid recently to the latest European Cardiology Society guidelines – and dialogue with our PPCI colleagues at the Golden Jubilee Hospital in Glasgow. There is always a challenge to achieve the right balance between thrombolysing appropriately, versus flying patients quickly for Primary PCI (percutaneous intervention; or angioplasty) within recommended timeframes. The attached pathway has been redacted of sensitive contact information, but we are happy to share this information particularly if other rural GPs are working in the same area/region as ourselves. Acknowledgements: Thanks to Prof Oldroyd, Drs Eteiba and Miller and Specialist Nurse Frank Hearl at GJNH. Thanks also to Dr Drew Inglis of EMRS.